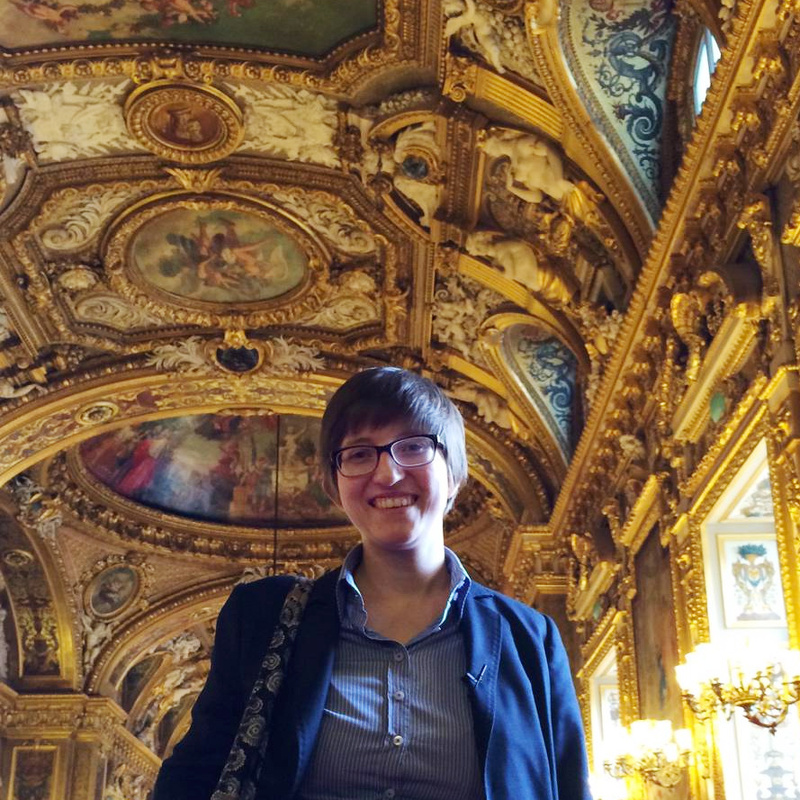 I gave this speech in front of members of the French Sénat in Paris on April 2nd. Thank you to Senator Morin-Desailly for the invitation! I am the European Parliament’s rapporteur for the evaluation of the 2001 directive on the harmonisation of certain aspects of copyright in the information age. I have this position because the coordinators of all political groups within the parliament unanimously agreed to my appointment. The report that I have written as rapporteur should not be misunderstood as a rewrite of the entire copyright legislation. It is the evaluation of one particular EU directive that had the goal of harmonising parts of copyright to implement the four freedoms of the Union and enable cultural exchange within the single market. So my report deals with the question of whether the directive achieved its goal, and if it didn’t, what can be done to change that. There are of course other important questions that are connected to the creative economy, such as taxation or enforcement. They are not part of my report, because they are not regulated in the directive that I have been tasked to evaluate. However, I am shocked by the numbers that Senator Morin-Desailly presented in her paper on Europe’s role in the Internet about how little taxes multinational corporations pay in France and I am absolutely committed to a harmonisation of the tax system in Europe to ensure that Internet companies pay their fair share to society. I am convinced though that the tool for that goal is taxation, not copyright law. When I say “copyright”, I am not making a judgement about the legal tradition on which the 2001 copyright directive is based. It speaks of copyright in the English-language version and of droit d’auteur in the French version. If you look at its contents, it includes both rights of authors and rights of rightholders. In fact, one of the recommendations that I make for the reform of EU copyright is to introduce a common contractual protection of authors. So I am actually strengthening the authors’ rights tradition with my proposal. The results of my evaluation of the 2001 directive is negative overall, but not because I want to abolish authors’ rights. One of the sources for my report was actually the United Nations human rights report on the protection of authorship. I have adopted all its recommendations in my report. Reducing borders is one of the EU’s greatest achievements – yet on the Internet, they persist Tweet this! The main finding of my report is that the goal of establishing common rules for dealing with protected works online has not been achieved in practice. There are two main problems with the directive: One concerns the territoriality of rights on the Internet. The other concerns the fact that rights of rightholders have been made mandatory for all states, but rights of the public remain optional. As I will show, this renders them meaningless on the Internet. We have a rich European culture that I want to protect and promote. This culture is not confined to national borders – that is why the EU is more than just a big market place, it is a Union of culture and values. It is one of our greatest achievements that borders have been reduced in the EU – but paradoxically on the Internet, the medium that is designed to be borderless, they persist. Take the example of the novella Le Petit Prince. The author died 70 years ago, so the work is in the public domain, except for France, which awards 30 years of additional protection to its war heroes. The reasoning behind this national rule is understandable, but the effects are complex: A work that can be completely freely circulated and adapted in all the rest of Europe requires a licence in France. So theoretically, when Le Petit Prince is shared over the Internet, it would have to be stopped at the border. Short of surveillance of every single Internet connection that exists between France and the rest of Europe, how could this be enforced? The answer is that it is impossible. This example also illustrates a more fundamental problem: The 2001 copyright directive says that everybody who makes a protected work available to the public via the Internet needs a licence. The territoriality of copyright means that the question of whether a work is protected and who is the rightsholder is different in every country. 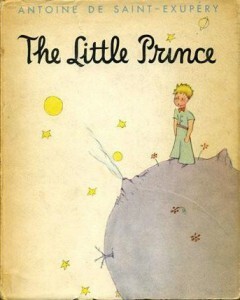 So when I upload Le Petit Prince to my website, in which country am I making this work available? In the country where my website is stored? In the country in which I live? In the country where the people live who come to my website and download the work? Or in all countries where people theoretically have access to my work? The logic of territories simply does not apply to the Internet Tweet this! None of these answers is correct, because the logic of territories simply does not apply to the Internet. And in fact, the 2001 copyright directive does not give an answer to the question. Imagine the chaos if every country tries to answer that question for itself! This is a quote from Senator Morin-Desailly. And I agree with it whole-heartedly. If we want to put in place any enforceable rules for the Internet, and I think we should, then they have to be at the least Europe-wide. This applies to taxation of online services, to data protection, to net neutrality, and to copyright. I have often heard the criticism that such a change would strengthen large American companies. But they are already established on the market. It is already easy to watch an American TV show in most member states. When I most often see “This video is not available in your country”, it is when I am trying to access a European work within Europe. We need to promote our cultural diversity. But cultural diversity is not the same as a diversity of laws. Tweet this! What we need is to ensure the funding of regional cultural diversity.A common copyright law does not mean taking away the right of states to fund and promote their regional culture. This ability is not endangered by European copyright, but by international treaties like TTIP or TISA that want to treat cultural funding as a distortion of the free market. And the ability of the public hand to finance culture is threatened by the many transnational companies that are not paying taxes. If you are looking for an ally to protect cultural funding from international treaties or for closing tax loopholes, you can count on my support. There is no point in hiding European culture behind national borders, because it has never and should never stop at national borders. There is no point in hiding European culture behind national borders Tweet this! I understand and respect the caution of those creatives who are already not coming out on top in the current system and who are afraid of losing even more of their small incomes. This is why one of my conclusions is that we need minimum standards for the protection of authors against unfair contracts. If the author of a book gets 8% of the sales price of their book, they are not fairly remunerated. But the way to ensure fair remuneration is not to oppose the harmonisation of copyright exceptions. Imagine you create a parody or a caricature of a work under the French copyright system. This is of course allowed and it cannot require a permission from the rightholder, because this could be used to suppress freedom of speech. But other countries in the EU do not have this copyright exception. So if a person from that country were to share your parody, even if you gave them permission, they would commit a copyright infringement. This creates a great deal of legal uncertainty. From the perspective of the person who is sharing your work, it is not enough for her to know whether you created the work legally. She also needs to know the exact differences between the copyright law of her country and yours. The territoriality of copyright means that an exception does not just apply to the creation of a new work, but also to its distribution. 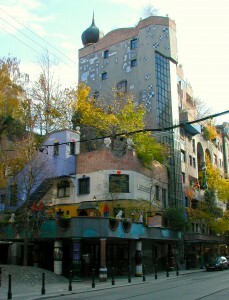 Recently a court in Germany ruled that a picture of the famous Hundertwasserhaus in Vienna could not be shared and distributed in Germany. It was made under the Austrian exception for Freedom of Panorama, which allows you to take a picture of the public building without asking the heirs of Hundertwasser for permission. This exception actually also exists under German copyright law, but in Germany, there is a requirement that the photographer also has to stand in a public place when taking a picture. This picture was taken from a private flat. Of course, people who share the work in Germany had no way of finding that out. There is nothing about the picture that tells them that the German copyright exception for Freedom of Panorama would not apply. The consequence of 28 completely different rules for what is and isn’t allowed on the Internet is that everybody, from individuals, to companies to public institutions, is regularly infringing copyright. If you want people to respect copyright law, you need to make it understable Tweet this! This is a huge danger to the legitimacy and the acceptance of the law. If you want people to respect copyright law, you need to make it understable to the average person. The current system of laws is unenforceable. Just as 28 different data protection laws or 28 different tax laws are unenforceable. Senator Morin-Desailly found that if we want to protect European values on the Internet, we need common taxation, common data protection, common Internet governance, common net neutrality. I’m just adding to that list: We need a common copyright.